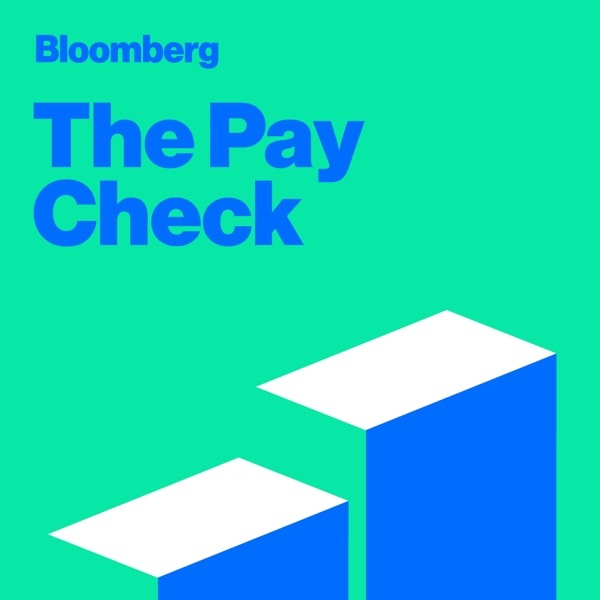 In the first episode of The Pay Check, we go deep on pay discrimination. Host Rebecca Greenfield tells us about an equal pay fight in her own family. We take you inside a gender discrimination case against Goldman Sachs that’s been unfolding for over a decade. And we look at how companies magically make their pay gaps disappear—without actually paying women more.